Finally back after vacation and working on new material for the blog. I start with a process exercise on a new project. I have had an idea to make photographs inspired by inkblots. Just started the project a few weeks ago and this is one of the first images I took. 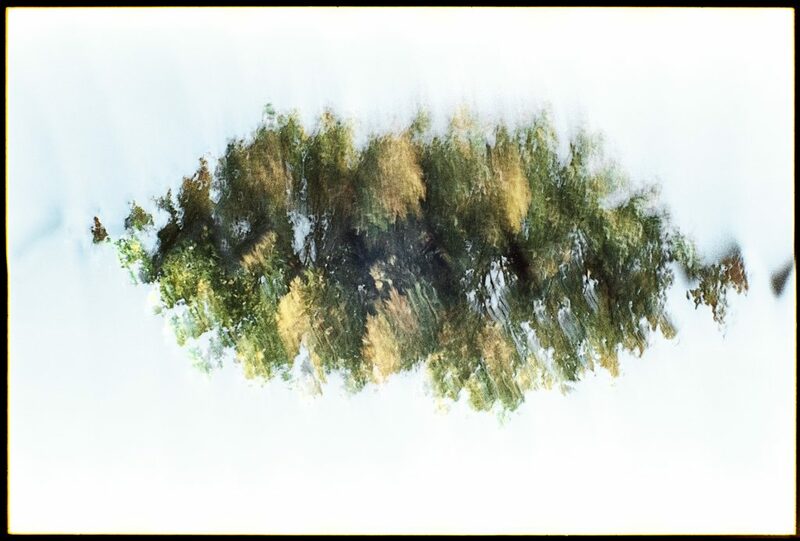 The images are made with double exposure, turning the camera upside down on the second exposure to get the feel of a folded paper and to give a symmetric repetition. This time I use a Nikon camera and it is the first time in many years I have used a 135mm camera to make multiple exposure images.